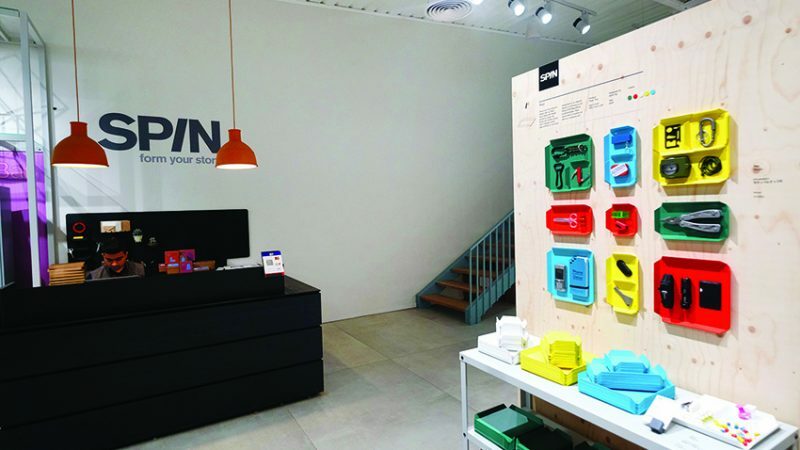 With an aim to be a home-grown brand that makes great designs accessible to everyone globally, Spin has launched its first experience store (spread across 8,000 sq ft) in New Delhi. 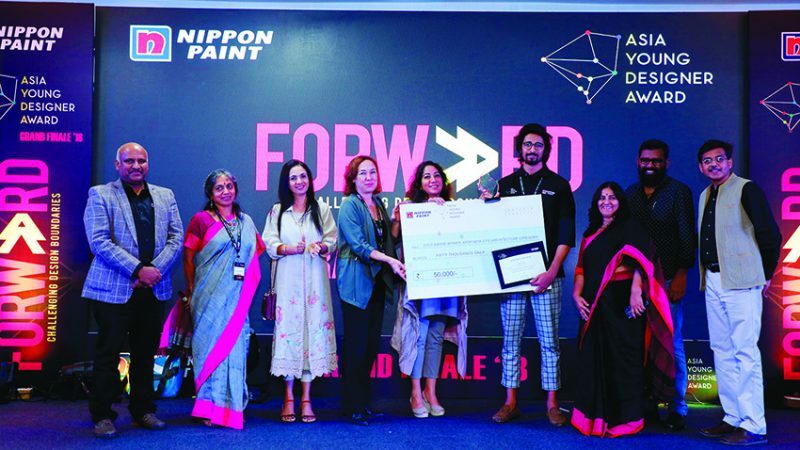 More than 1,300 students across India participated in the Asia Young Designer Award (AYDA) 2018, India Edition. 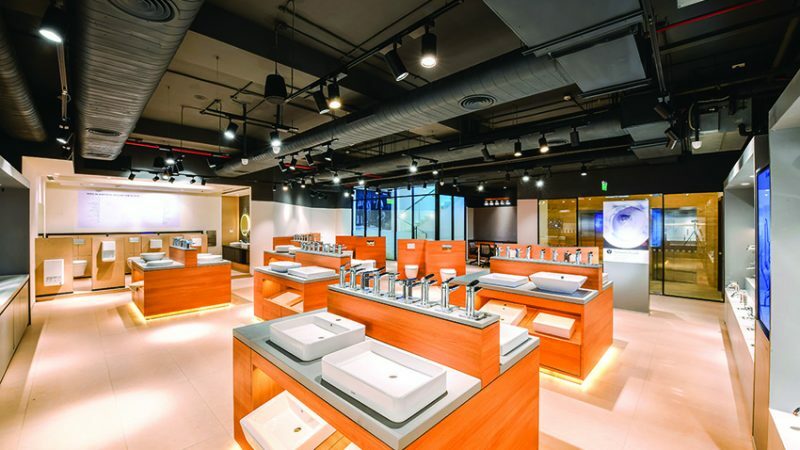 Toto India has opened their very first showroom in India, and the third in Asia at New Delhi. 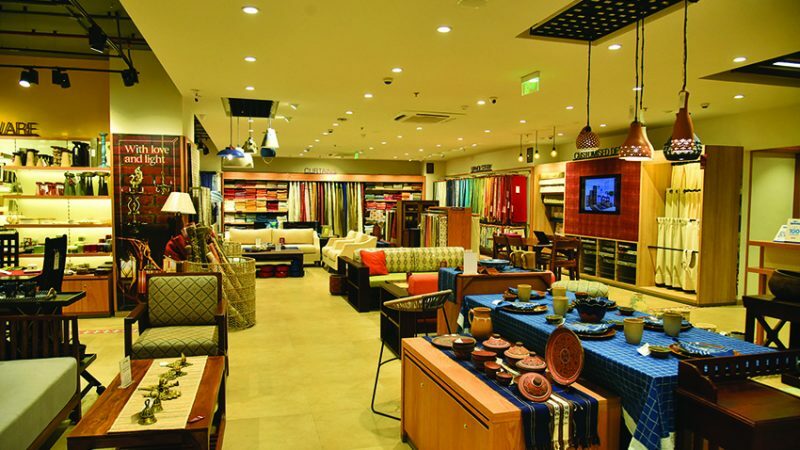 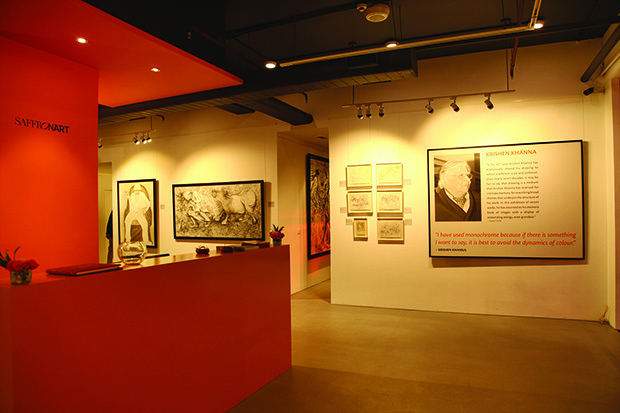 Spread across two floors, the 11,397-square-foot store at Lajpat Nagar provides an experiential and interactive shopping experience where customers can touch-and-feel the products. 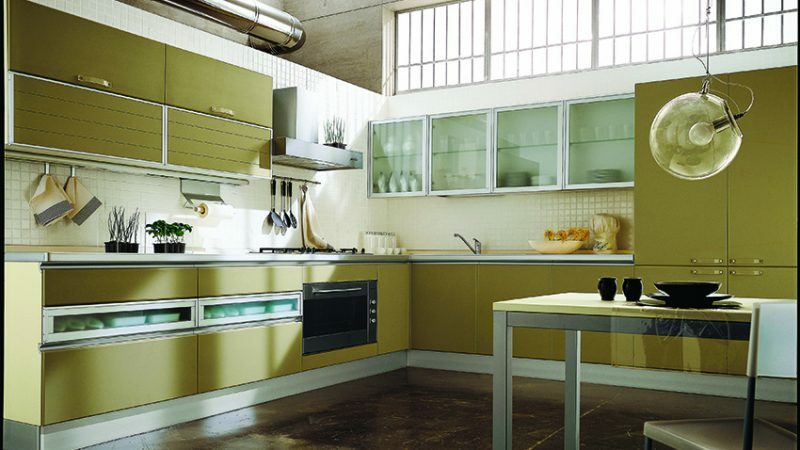 Spread over 2,000 sq ft, Oasis Studio at MG Road in New Delhi, is a retail destination for kitchen solutions such as premium modular units, including kitchens with islands, built-in cupboards and modular cabinets. 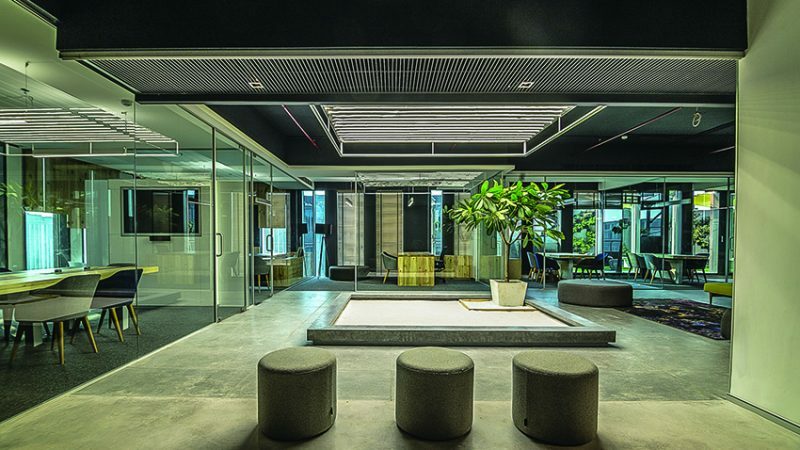 With SoftBank Energy’s New Delhi office, architect Vivek Gupta and his team at Arvind Vivek & Associates set out on a design expedition that proves that minimalist offices in their apparent simplicity can also exhibit a complex programme. 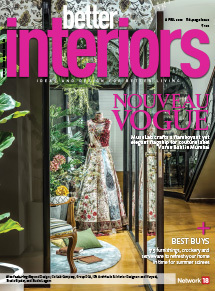 In the last decade, product designer Gautam Dhawan has created truly exemplary home decor pieces and furniture. 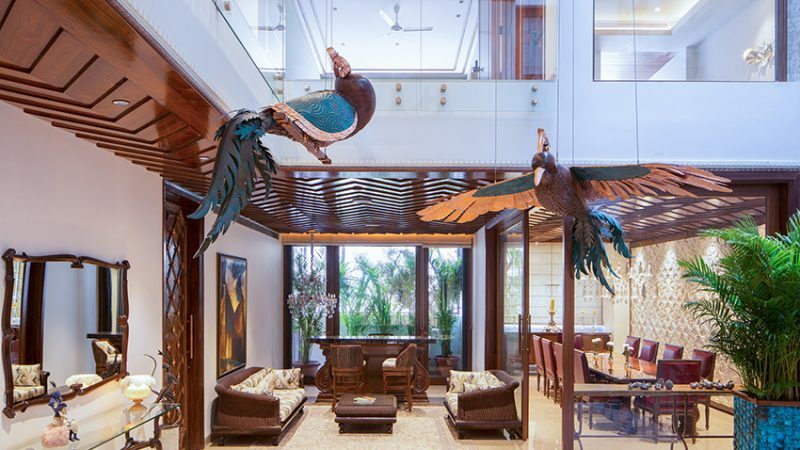 He has decided to expand his horizons this year with his flagship project, the Umber House in New Delhi, which speaks volumes about his capabilities and what the interior design division of Exhibit-D by Gautam Dhawan can achieve. 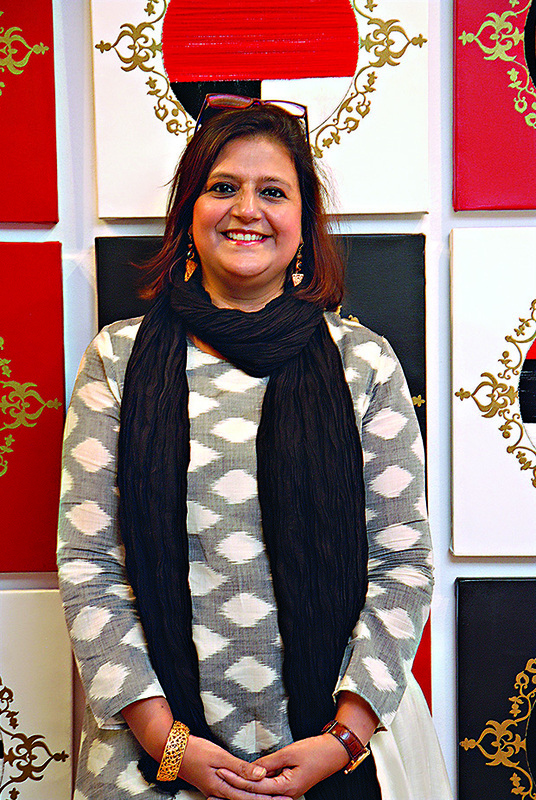 Artist Sunaina Bhalla’s work is a confluence of her experiences and observations in diverse situations and contrasting cultures.